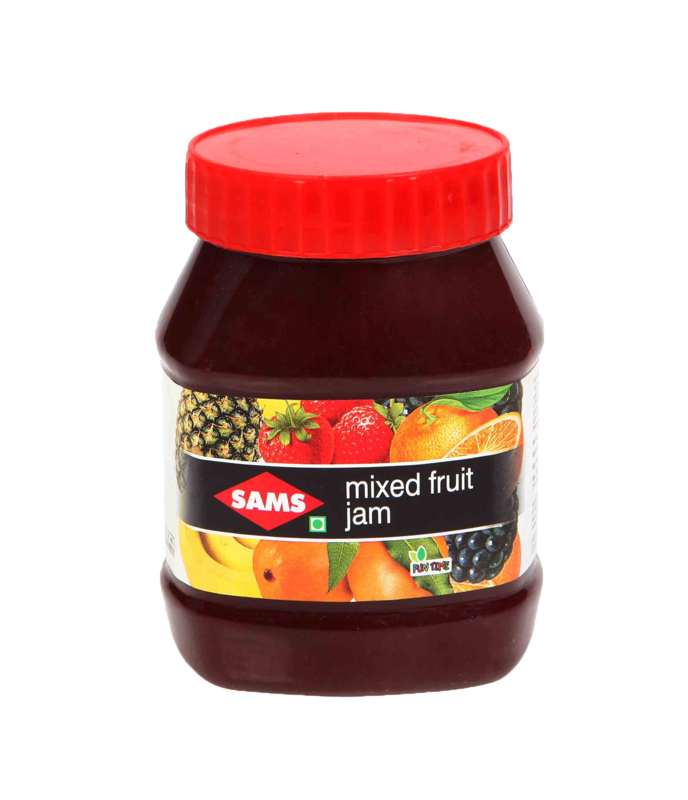 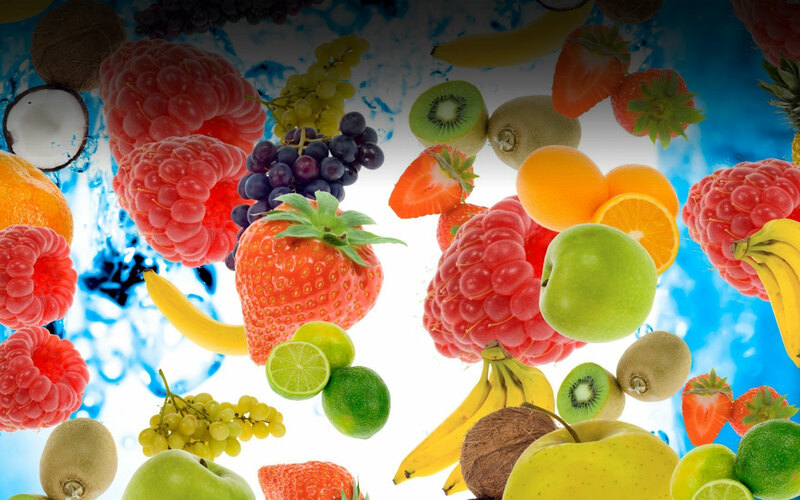 Sams Fruit Products Pvt. 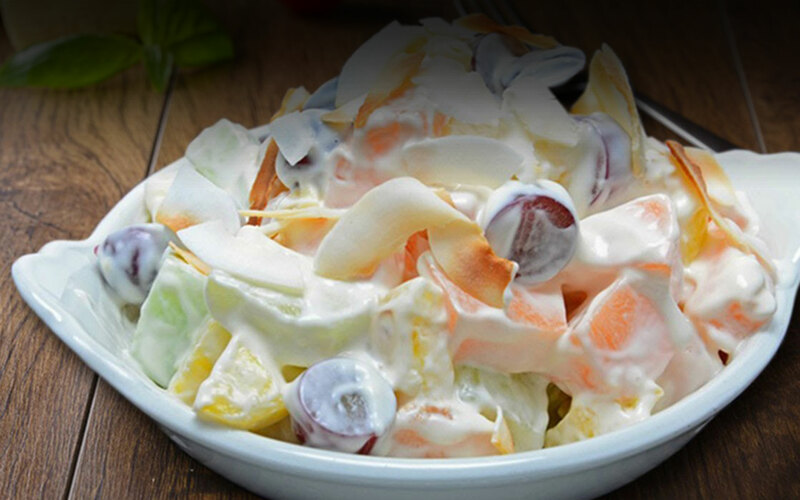 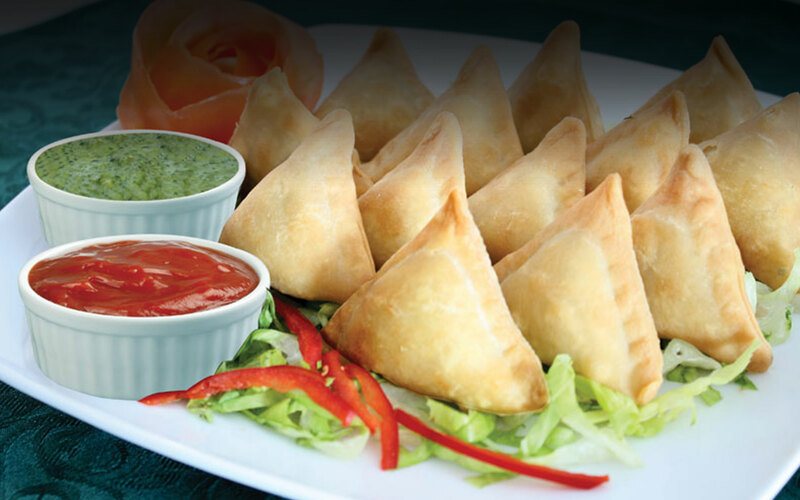 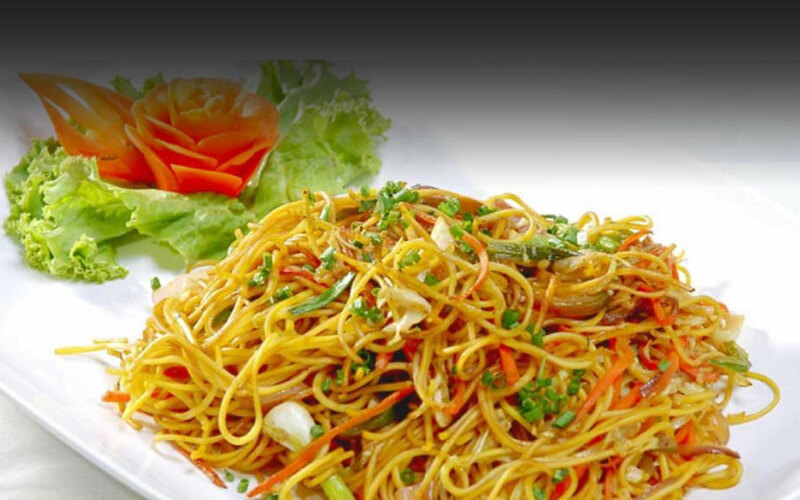 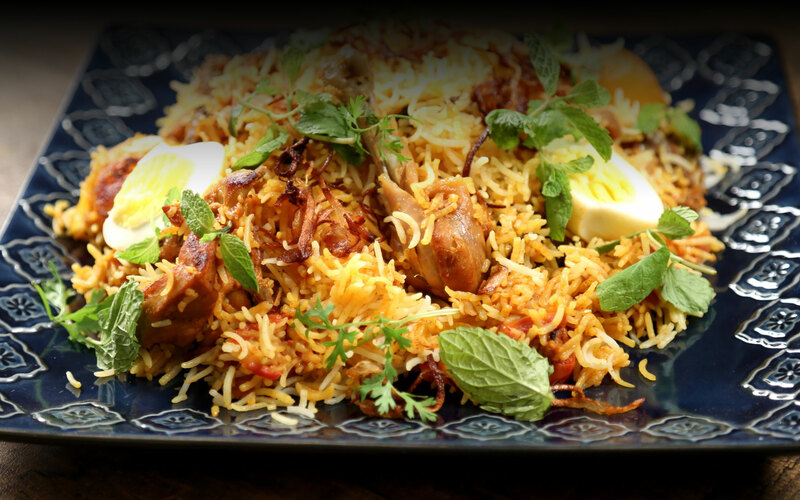 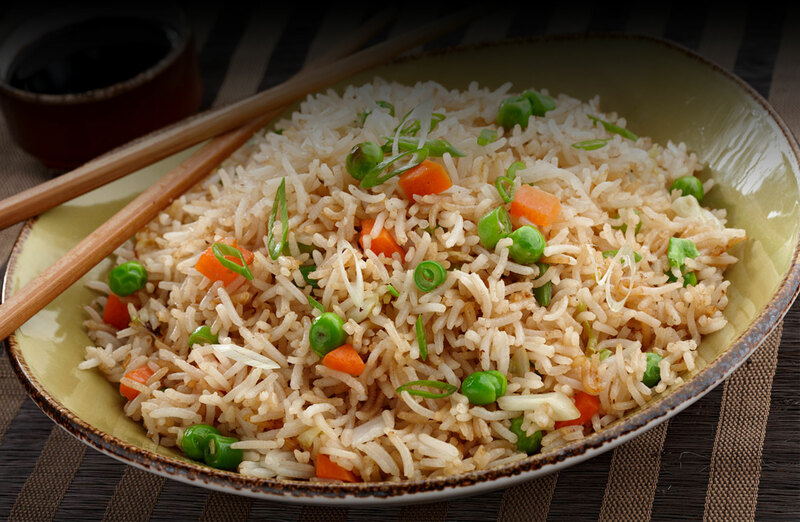 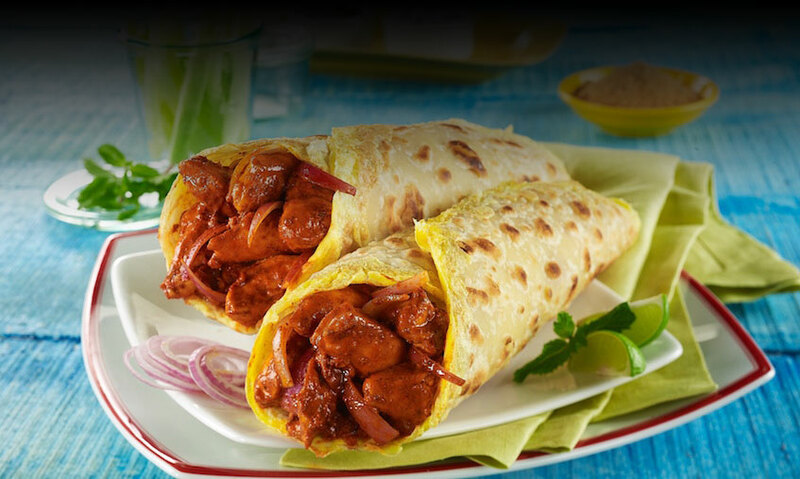 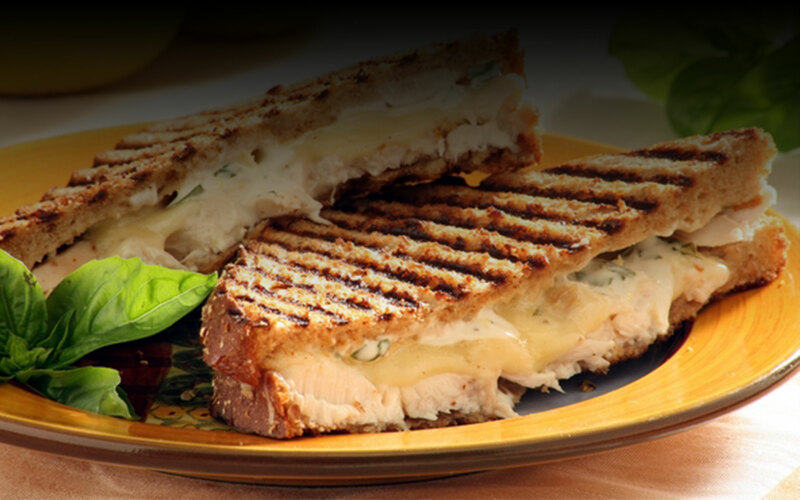 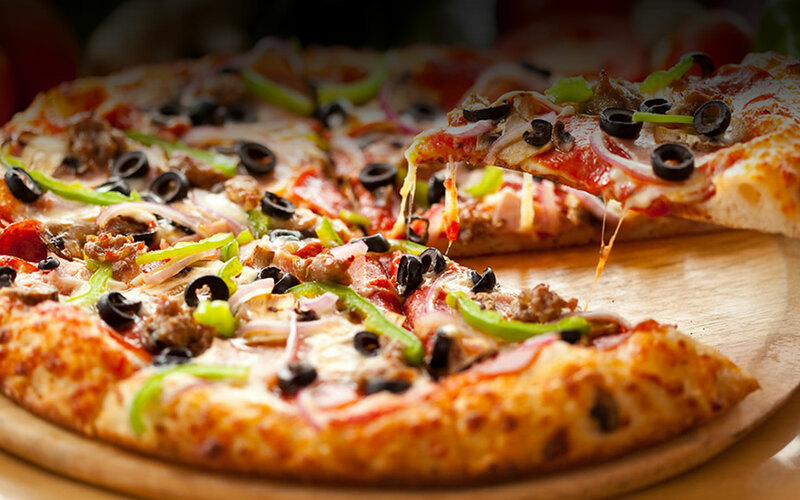 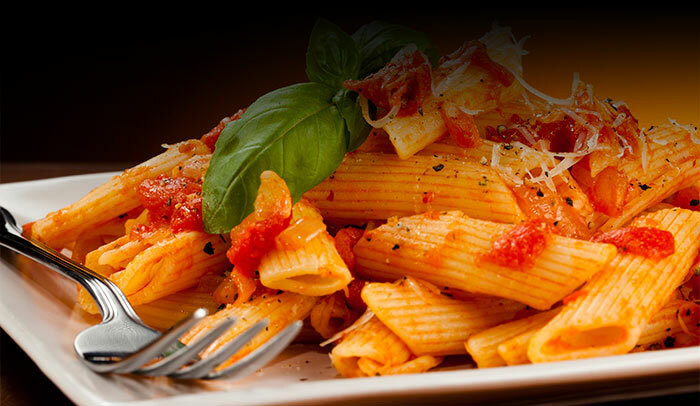 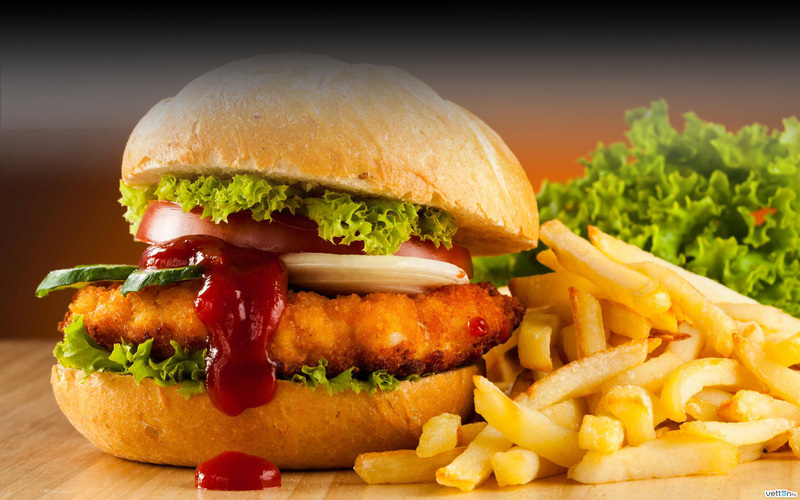 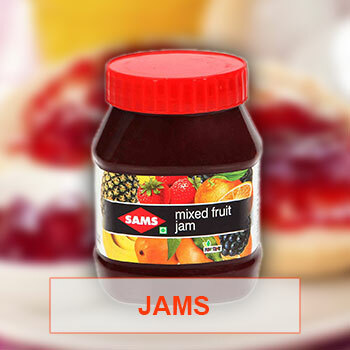 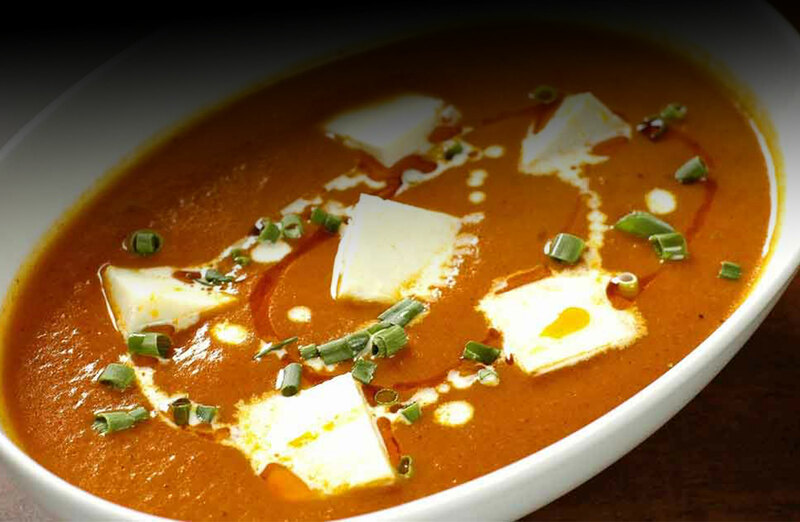 Ltd. is one of the leading companies in the processed foods category in India. 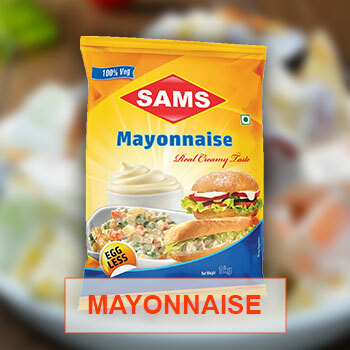 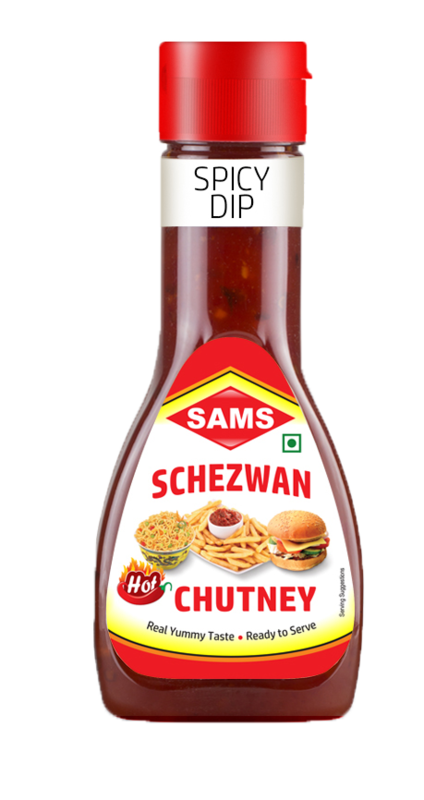 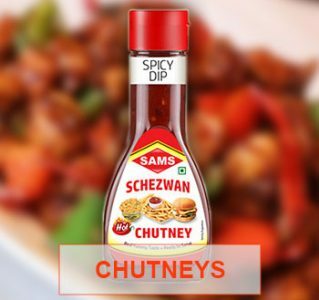 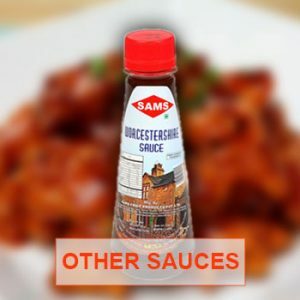 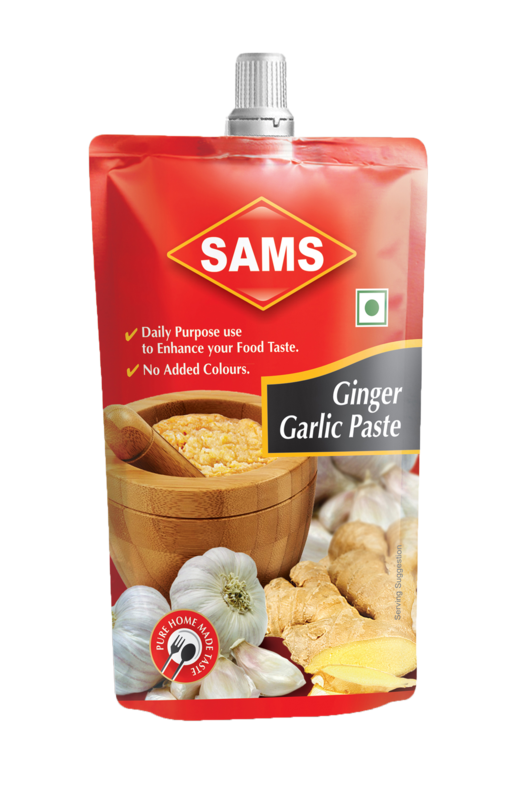 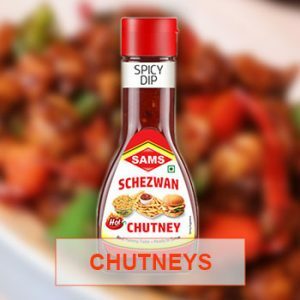 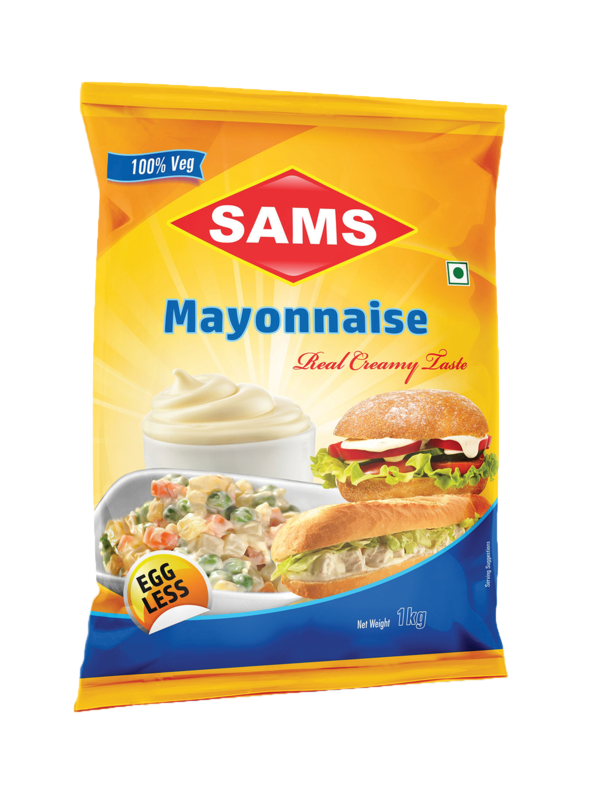 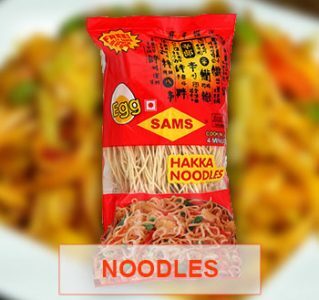 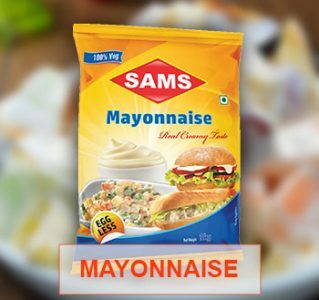 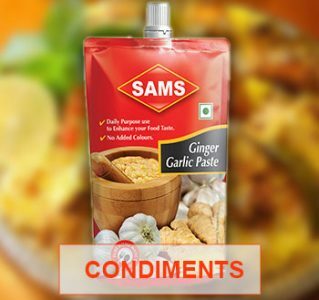 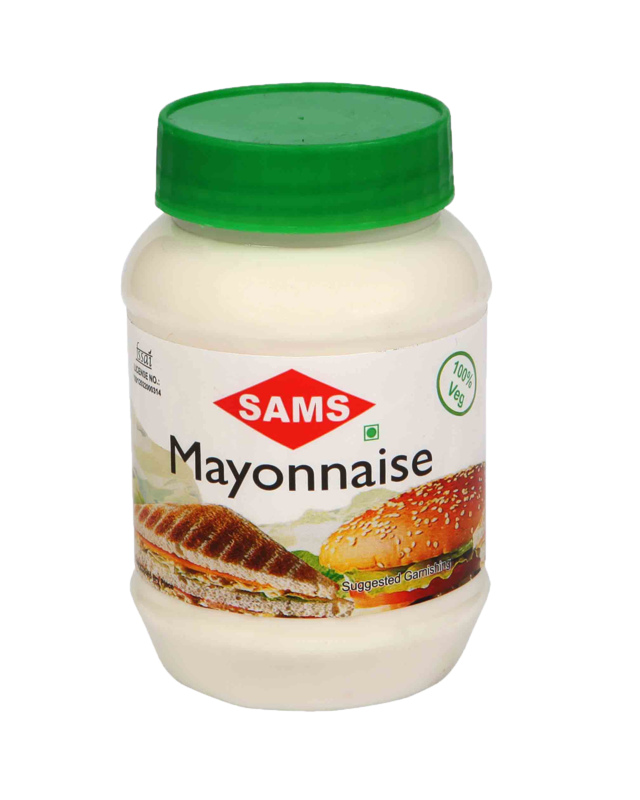 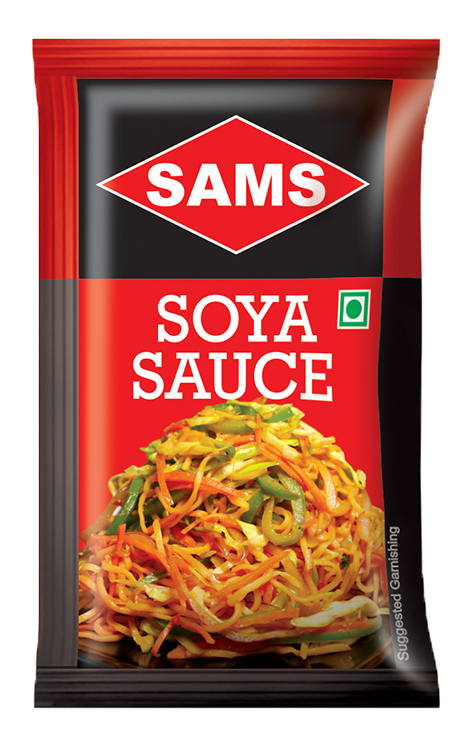 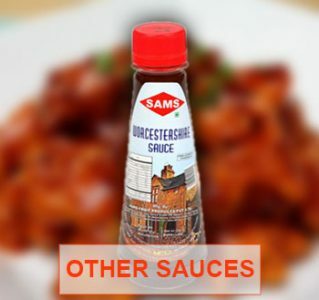 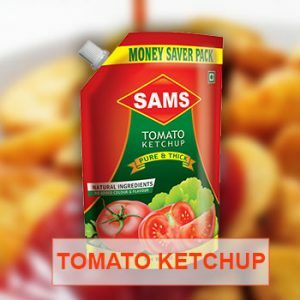 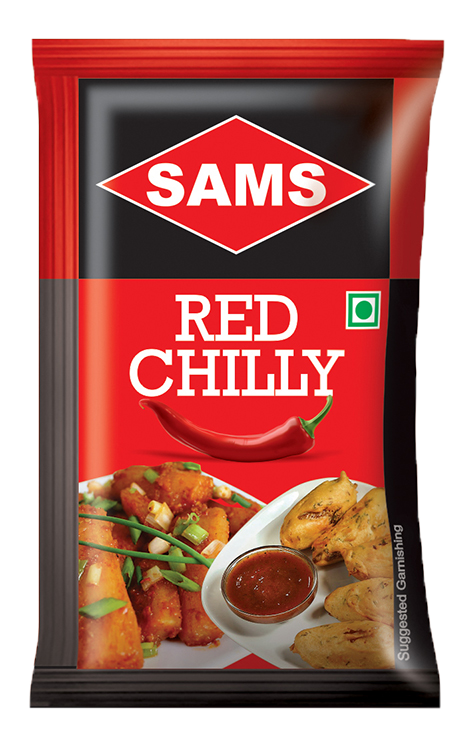 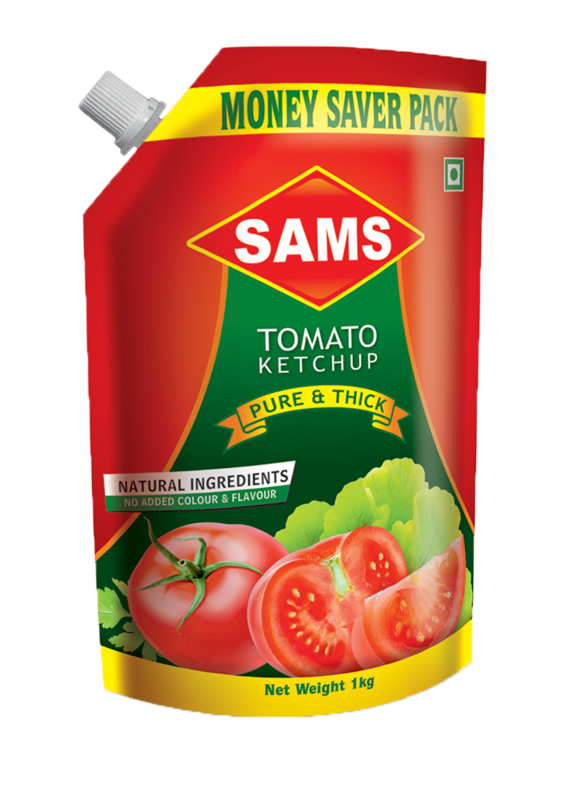 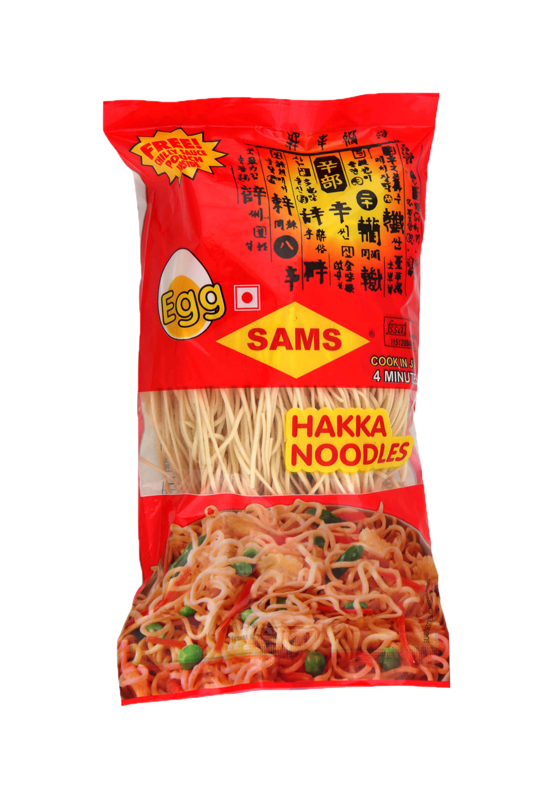 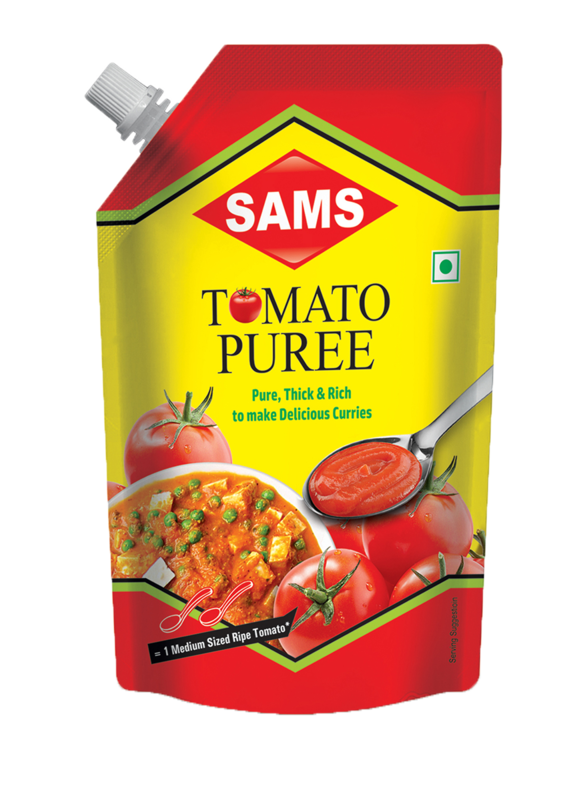 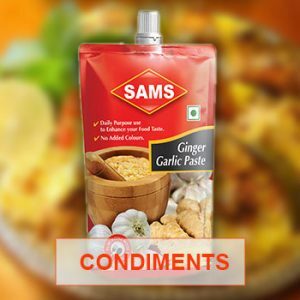 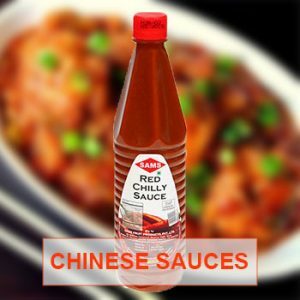 With a portfolio of over 50 popular products in Sauces, Ketchup, Noodles, Jams, Chutneys, Condiments, Mayonnaise and a range of Vegetarian Salad Dressings like Thousand Island, Cheese and Sandwich Spreads and more, Sams has been consistently launching deliciously new products since it was established in 1986. We are committed to delivering the best to our consumers at the right price. 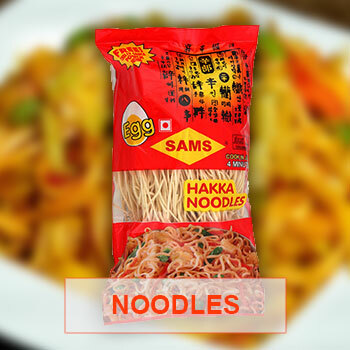 Our products are widely available and our strong brand image assures consumers of picking up a quality product. We are given to innovation and after meticulous research, launch newer products delivering a world of choice to the modern Indian family.